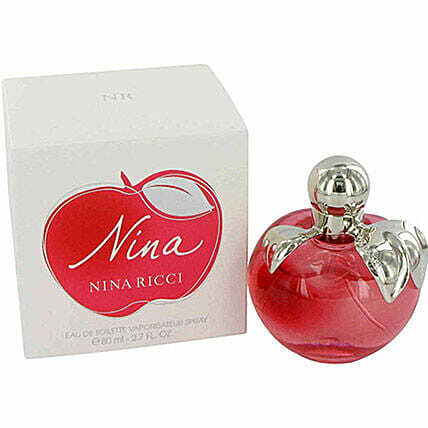 Wear the identity on your dress with the help of this Apple perfume by Nina Ricci. Make no mistake and hold the forts with this extraordinary fragrance that has completely mesmerized everyone. Connect with the people instantly now and leave your mark in any event.